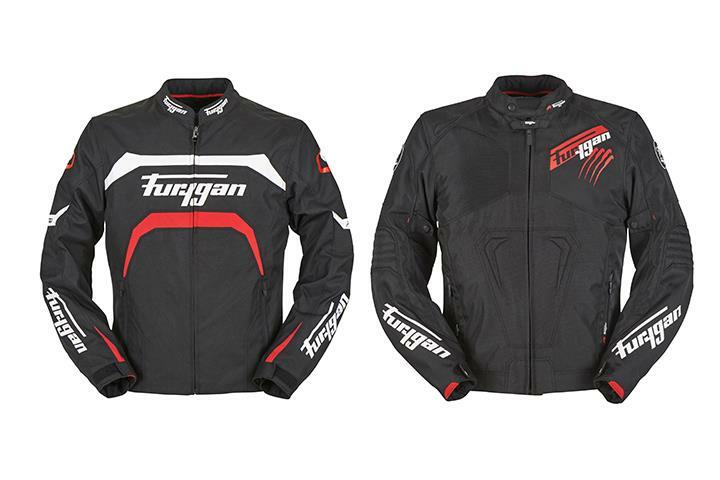 French company Furygan (who provides MotoGP rider Johann Zarco’s clobber) has announced the introduction of two new textile jackets for S/S 2018. Both jackets feature CE-approved protection from D30 armour at the shoulders and elbows, and both can accommodate back protectors. The Hurricane is constructed of high tenacity polyester for abrasion resistance. 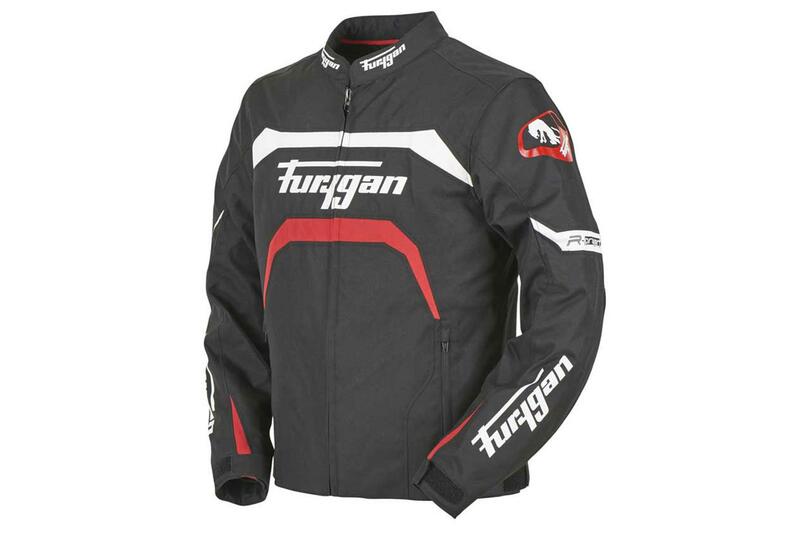 A thermal padded lining keeps riders warm, with mesh panels at the armpits. A flap under the main zip provides added protection against rain and wind and additional snap claws enable riders to connect the jacket to their belt easily. Four pockets – two outside and two inside including a mobile phone net pocket – keep riders’ valuables safe. Neoprene inserts at the collar with adjustability at the waist and arms help maintain a close and comfortable fit. 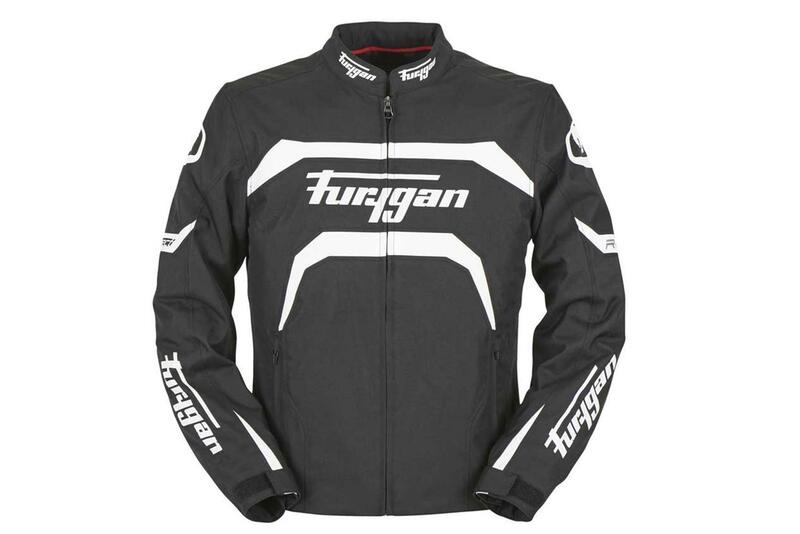 The Arrow is designed as a sports jacket and possesses all of the key features a rider needs when it comes to staying safe on the road, such as CE-approved armour and high waterproof rating. A waterproof insert and flap behind the main zip help resist rain and wind. As the Hurricane jacket, the Arrow can too be linked quickly and easily with a rider’s belt with the included snap claws. Riders can adjust the fit of the jacket at the waist and arms. And once again, there are two external and one internal pocket.